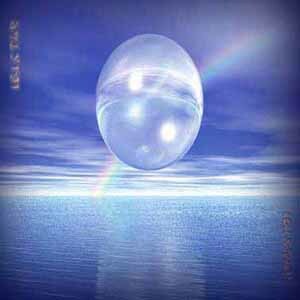 Ibistar by Jag, dream music to journey through a magical universe. Soft atmosphere music, very nice to listen in your moments of relaxation and sharing, or to meditate. A very beautiful message of harmony.